Renting out your property? 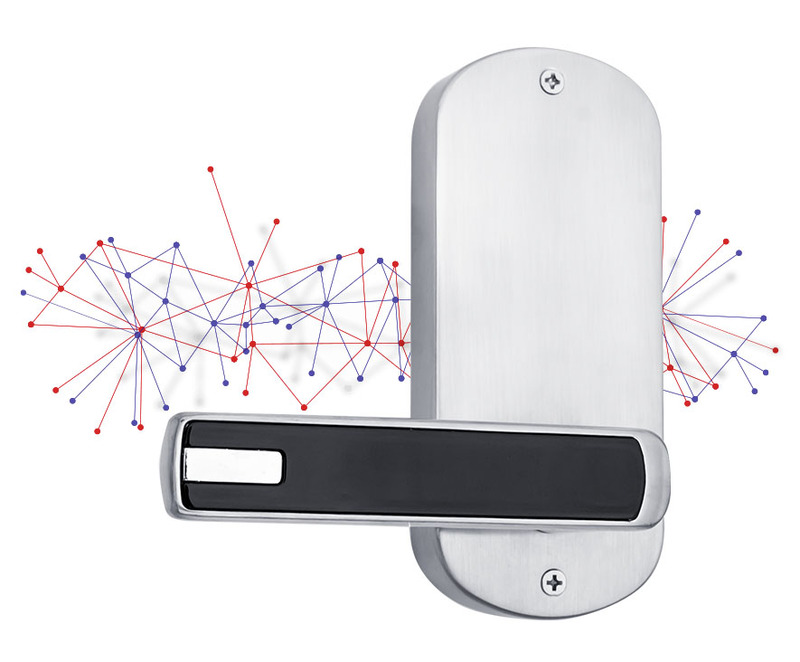 Our smart lock will give you more time, money and comfort. RentingLock is a smart door lock which enables you to grant access to your property remotely from anywhere in the world. Your tenants can enter the apartment by using a numeric code. No key exchanges. No waiting & late night check-ins. No stress. 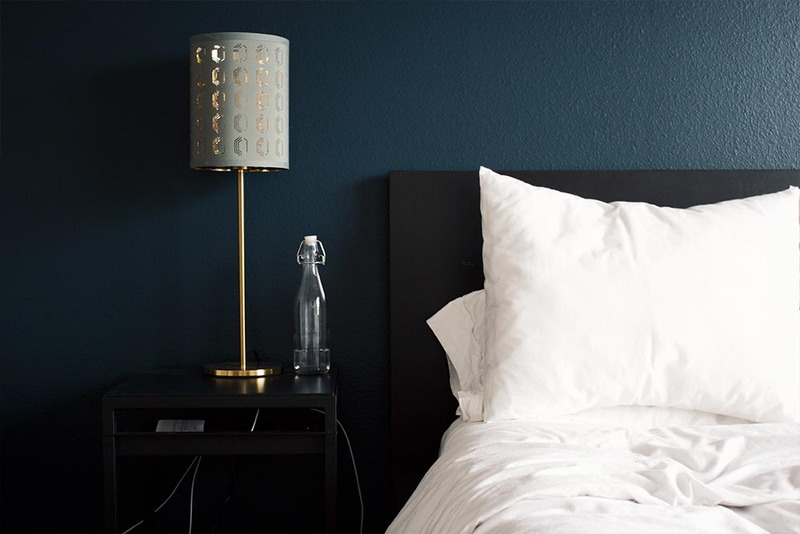 We bring relief to property owners, hostels and companies managing investment properties. Tenants constantly late for key exchanges? Having to hand over keys to a few apartments at the same time? Owning an investment property in a different city or country? We know the struggle and have therefore come with a solution. We can help you make the renting process convenient, efficient and increase the profitability of your investment. No matter if it's by a PMS, booking system (eg. Airbnb, booking.com) or by phone or email. Use dedicated control panel to generate time-sensitive code for your guests. Just choose the check-in & check-out dates. Click generate, then send it by email or phone! Now your guests can access the apartment anytime within the time period you provided in step two. That means you are personally no longer needed for key handovers and there is no risk of key loosing. What a game changer for you & your customers! 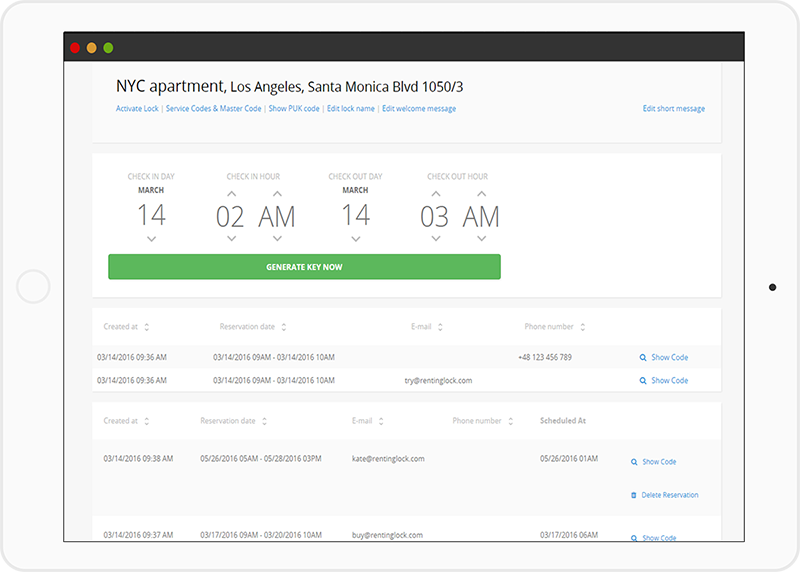 Generate temporary access codes to your apartments through a key generator’s simple dashboard. Forget about time and energy consuming key exchanges. Don’t let guests wait for keys nor you wait for them! Increase safety of your property and of your guests. Eliminate risk of key duplication or stealing. Connect to your PMS and Channel Manager to automate the process and go even further! When purchasing a RentingLock, you will receive an online control panel. It allows you to activate and manage locks, generate codes. Lock works up to two years or 20000 entries on 4x AA batteries which you can easily replace. The handle has a hidden lock which can be opened by a traditional key in case of an emergency. 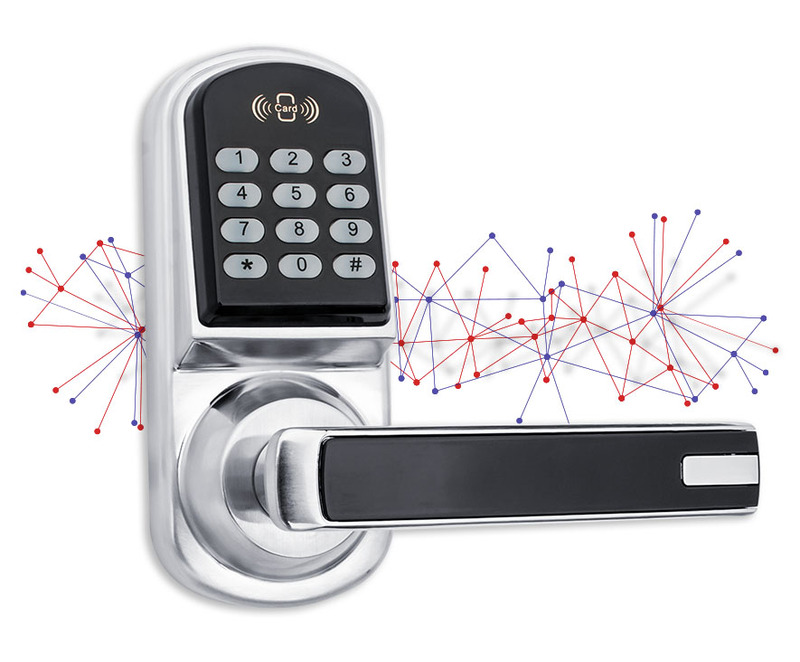 The encrypted algorithm embedded in the lock doesn’t require internet connection. The lock can both code and read magnetic access cards as an alternative to codes. No. There are no monthly fees for using the lock and generating codes for your guests. The more you buy the more you save. Contact us to get a discount. 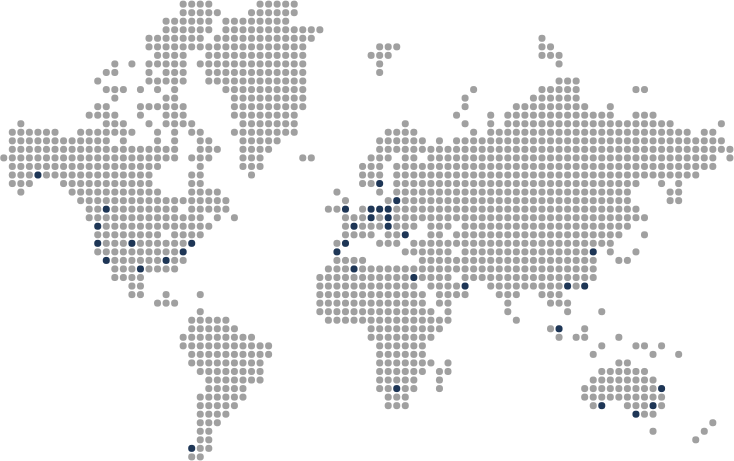 We use international UPS as a standard shipping method. The cost varies depending on your location. We are looking for partners and resellers worldwide. Feel free to contact us.